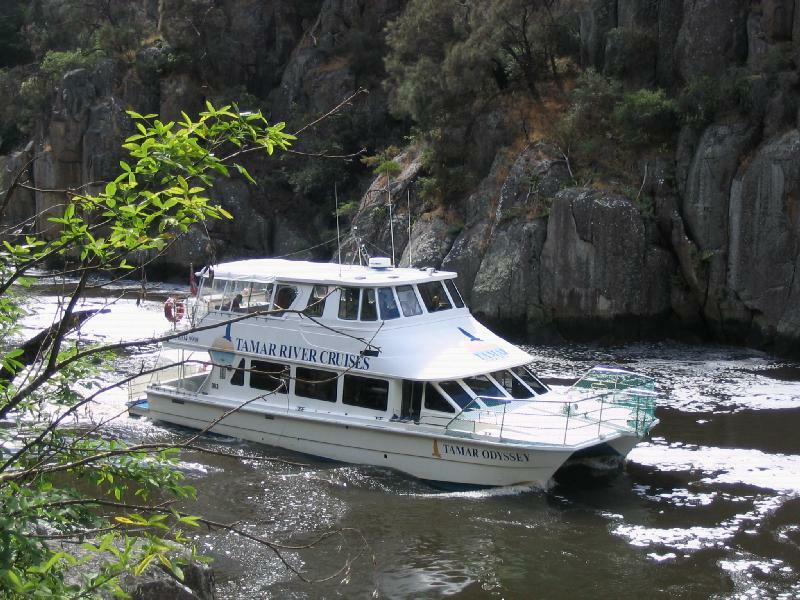 Explore the spectacular wilderness area of Cataract Gorge and the majestic Tamar River when you hop aboard the Lady Launceston - a beautiful 1980's style vessel. This 50-minute cruise boasts stunning scenery, the chance the spot wildlife and expert commentary. 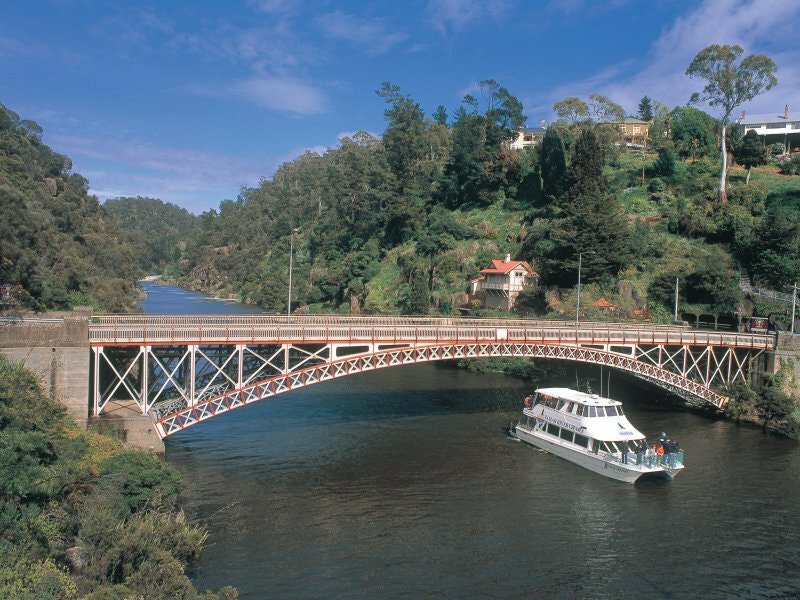 See the historical King Wharf and the riverfront precinct of Launceston. 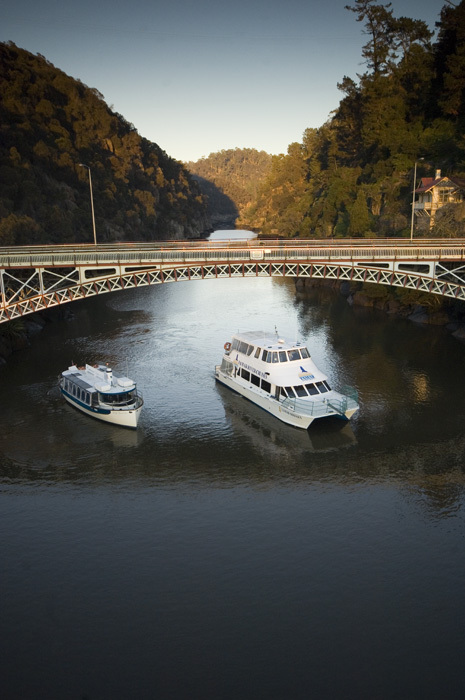 If you desire, there is the option to spoil yourself and upgrade to the Batman Bridge Luncheon Cruise (only $80pp for Attraction Pass Holders), or upgrade to the Afternoon Discovery Cruise where you can learn about intrepid explorers and the exploits of the infamous bushranger, Matthew Brady (only $40pp for Attraction Pass Holders). The vessels are all wheelchair friendly, although some low chairs may have issues. Make sure you bring comfortable clothes and a camera to capture the incredible views.